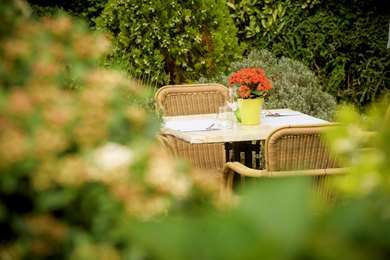 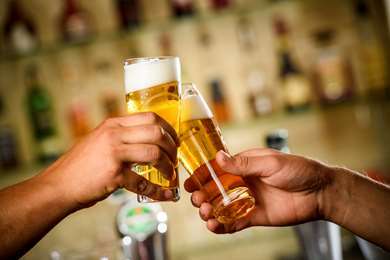 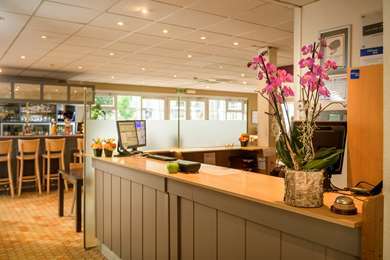 Our staff wish you a pleasant stay in Vilvoorde. 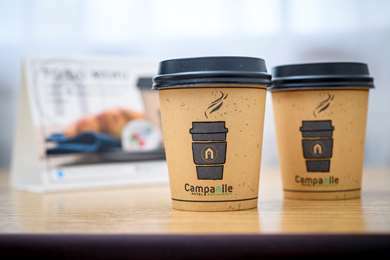 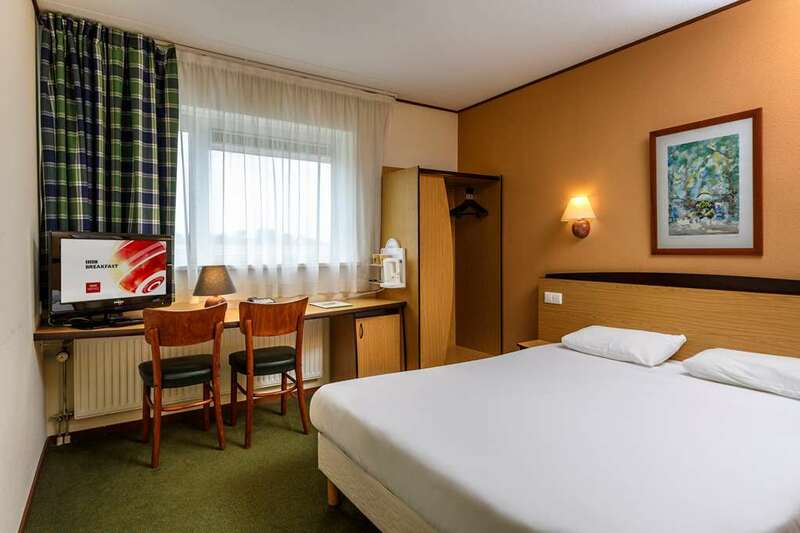 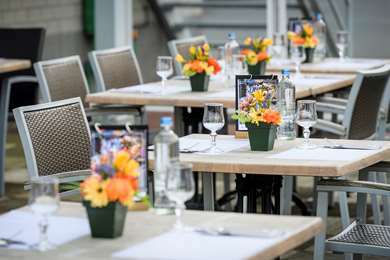 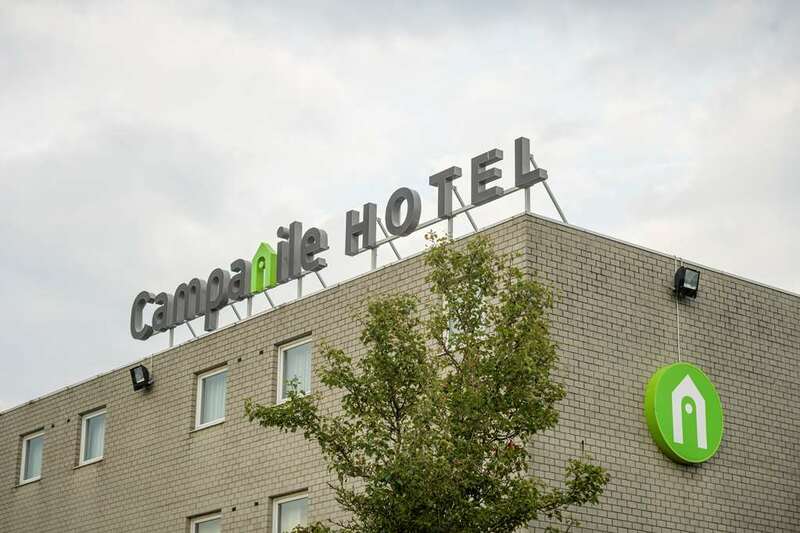 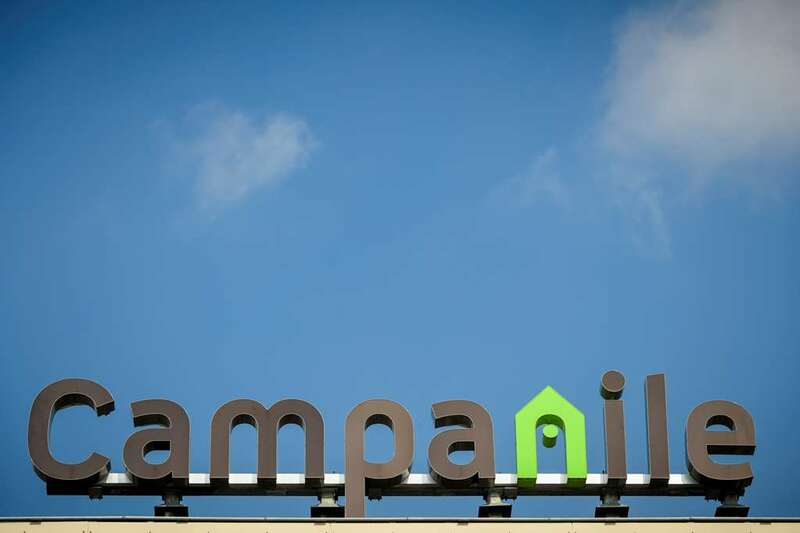 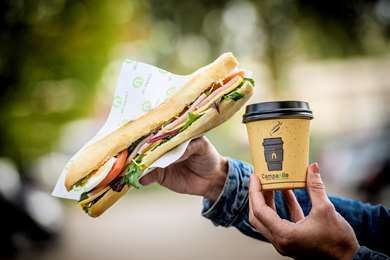 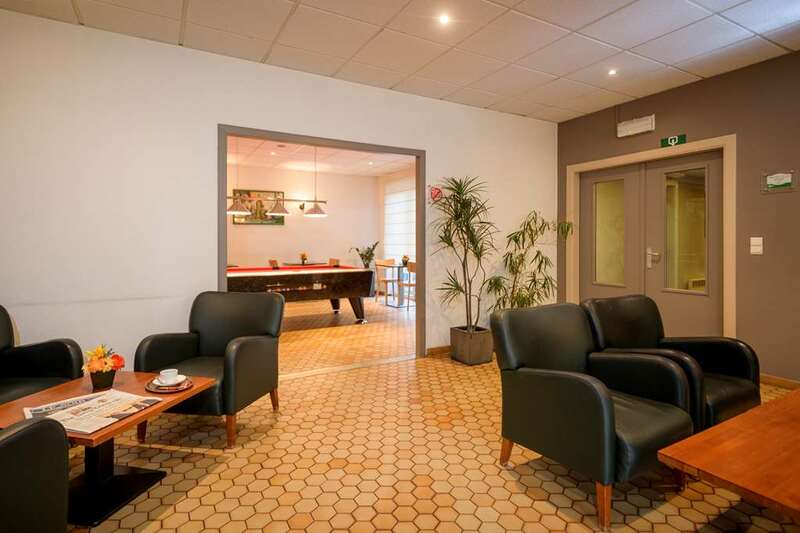 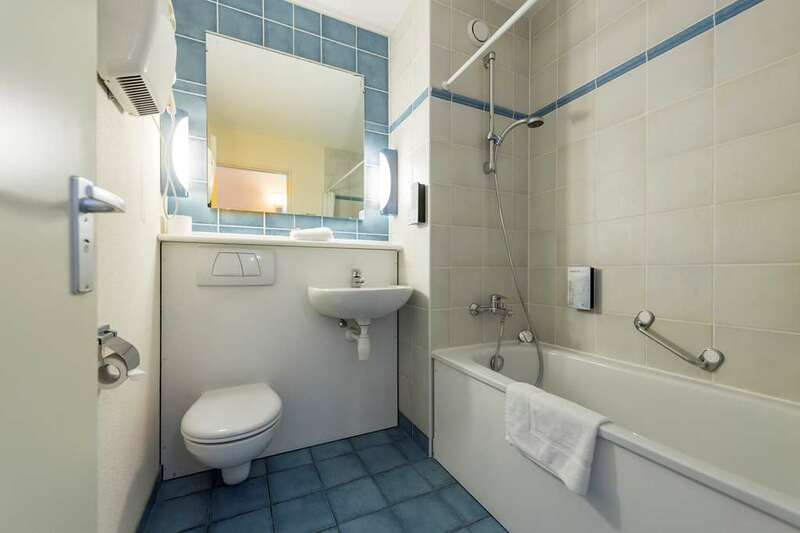 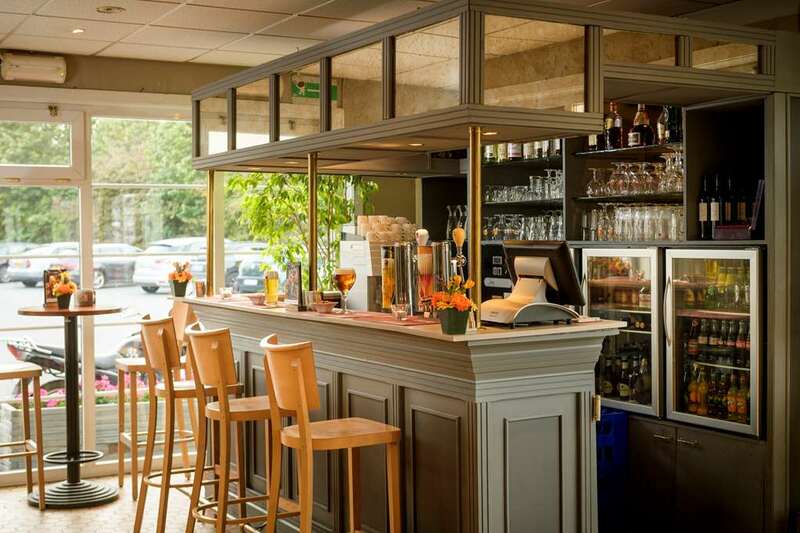 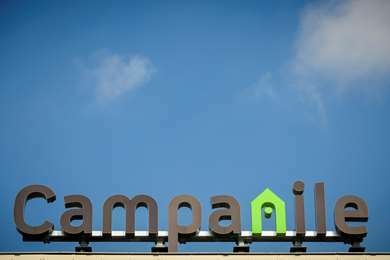 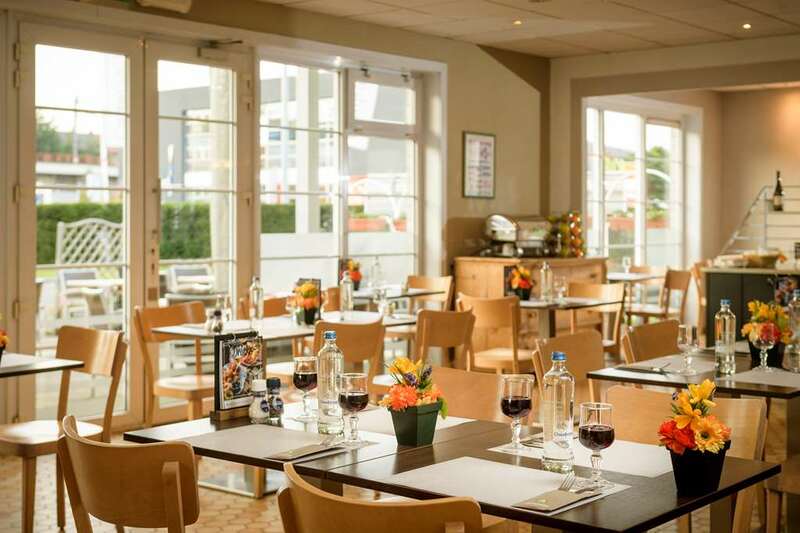 Your Hotel Campanile BRUSSEL / BRUSSELS - Vilvoorde is in an ideal location: in the city centre, 200 meters from the Vilvoorde train station , 6 km from ZAVENTEM Airport and accessible from exit 12 off the motorway (Ring 0). 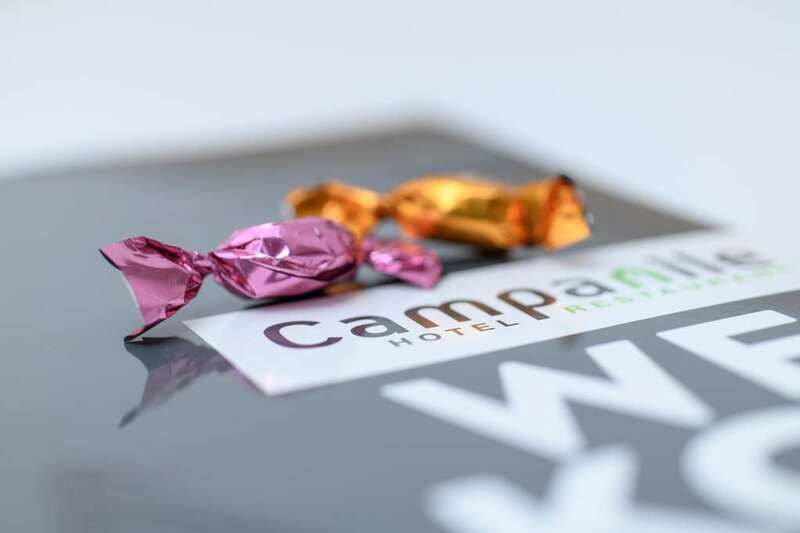 Everything in your Campanile Hotel Bruxelles is designed so you can enjoy relaxation, freedom and comfort, whether you are on a family holiday or business trip. 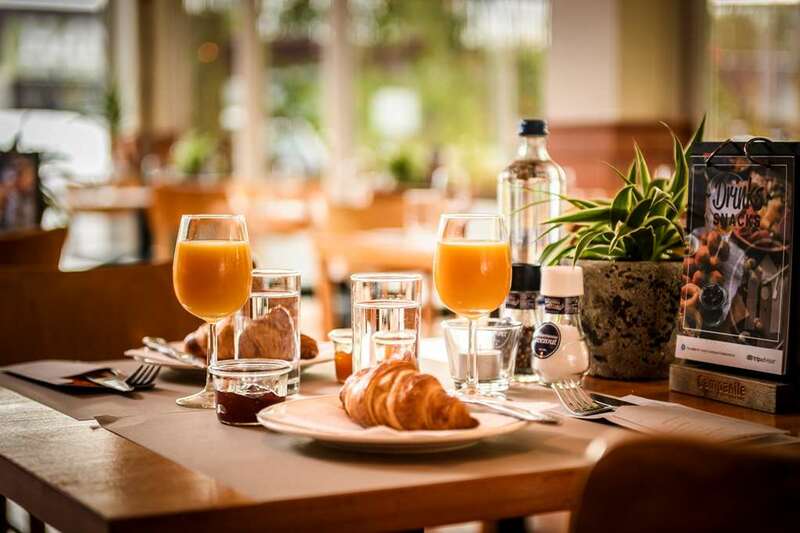 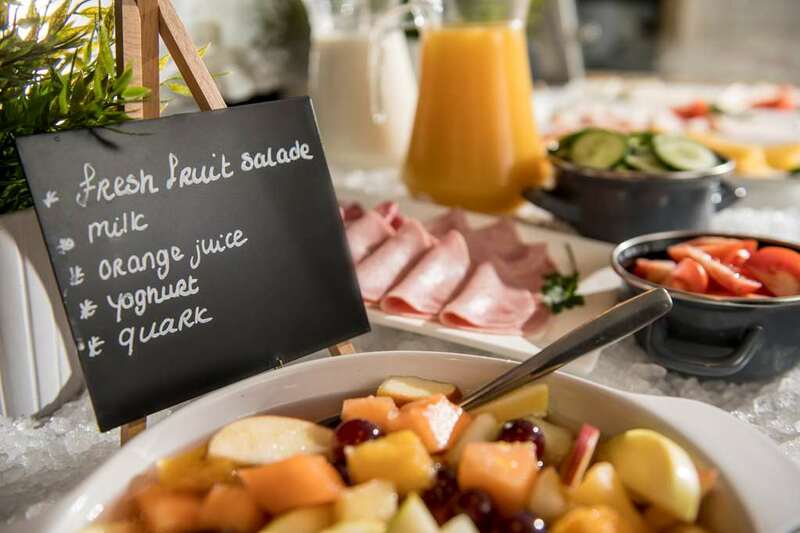 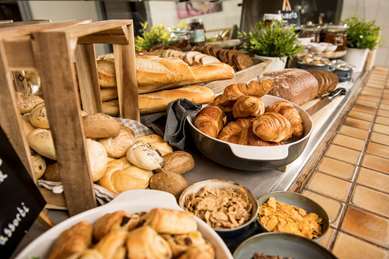 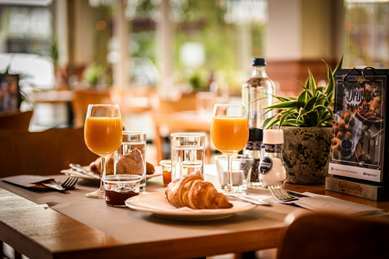 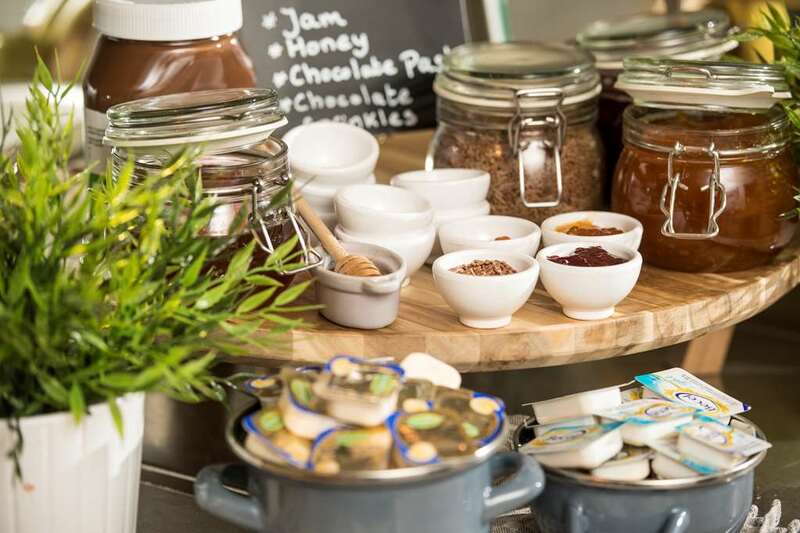 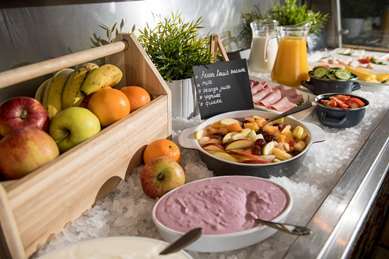 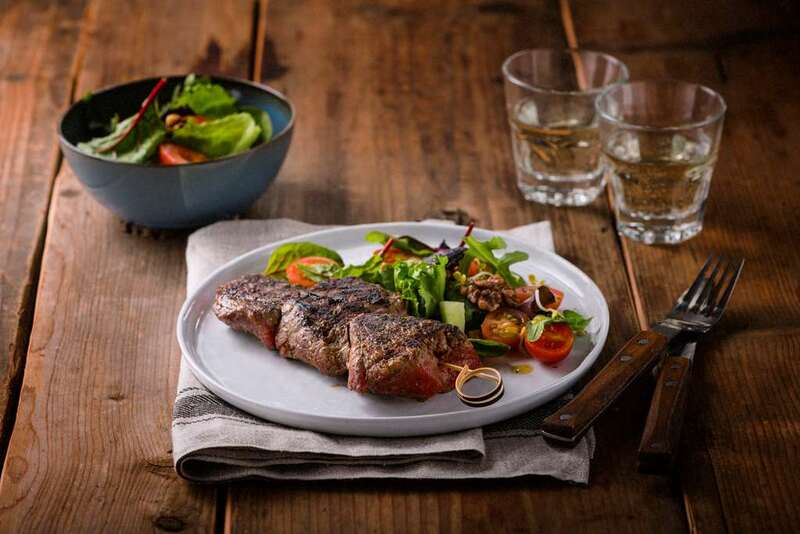 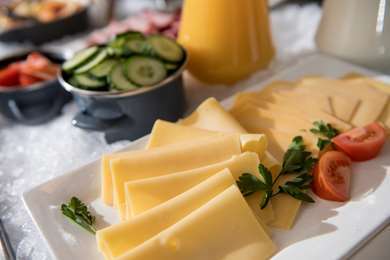 Full breakfast buffet from 6:30 a.m. to 9:30 a.m.(and from 6:30 a.m. to 10:00 a.m. at the week-end), enjoy a balanced buffet breakfast: tea, coffee, fresh fruit juice, cereal, pastry, cheese, eggs, breakfast meat, yogurt and fruit salad. 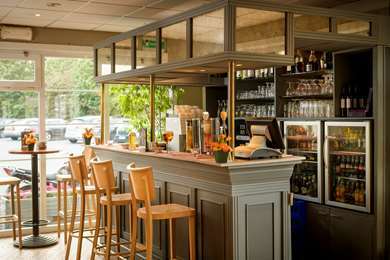 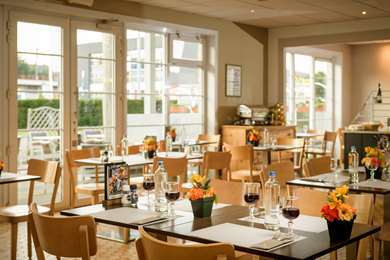 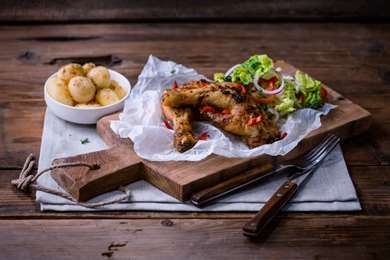 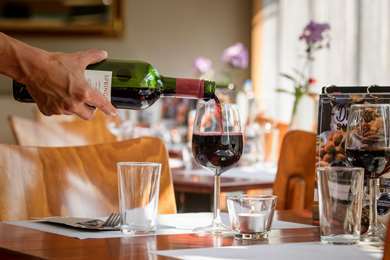 Restaurant Campanile BRUSSELS / BRUXELLES - Vilvoorde open every day Lunch 12:00 to 2:00 p.m. / Dinner 7:00 to 10:00 p.m.
From Mons-Charleroi/Gand: Ring 0, exit 5 (Vilvoorde/Machelen) Woluwelaan until the next traffic circle then direction Vilvoorde station/station parking. From Luxembourg/Namur: Ring O then E19, direction Anvers, exit 12, then direction Luchthavenlaan, direction Vilvoorde station. 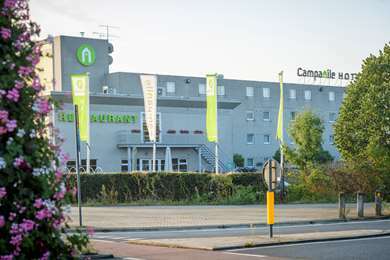 From Anvers via E19: exit 12, then direction Luchthavenlaan, direction Vilvoorde station.